Two U.S. Department of Health and Human Services agencies will collaborate in the most comprehensive study to date of prescription medications used to treat attention deficit hyperactivity disorder (ADHD) and the potential for increased risk of heart attack, stroke or other cardiovascular problems. Researchers supported by the Agency for Healthcare Research and Quality (AHRQ) and the U.S. Food and Drug Administration (FDA) will examine the clinical data of about 500,000 children and adults who have taken medications used to treat ADHD to determine whether those drugs increase cardiovascular risks. Because medications used to treat ADHD can increase heart rate and blood pressure, there are concerns about the drugs' potential to increase cardiac risks. It is also thought these risks may be different for adults and children, but more evidence is needed about the long-term effects of using ADHD medications. The planned analysis follows an FDA-sponsored preliminary study that compiled information from large health care databases on prescription drug use, inpatient care, outpatient treatment, and health outcomes, including death. Based on that effort, researchers identified people who took ADHD drugs during a 7-year period ending in 2005. AHRQ, which sponsors research on clinical effectiveness and safety, will team with FDA to complete the analysis of the data. "This study highlights one of AHRQ's most important missions: to collect and analyze scientific evidence that will help patients, policymakers, and clinicians make the best possible decisions," said AHRQ Director Carolyn M. Clancy, M.D. "This partnership with the FDA is a great way to move closer to answering important clinical questions that affect children and adults who have ADHD." "Case reports have described adverse cardiovascular events in adult and pediatric patients with certain underlying risk factors who receive drug treatment for ADHD, but it is unknown whether or not these events are causally related to treatment," said Gerald Dal Pan, M.D., director of FDA's Office of Surveillance and Epidemiology. "The goal of this study is to develop better information on this question." The study will be coordinated by Vanderbilt University researchers on contract through AHRQ's Effective Health Care program. Data analysis will be performed by researchers at Vanderbilt, Kaiser Permanente of California, the HMO Research Network and i3 Drug Safety, as well as from FDA and AHRQ. The analysis will include all drugs currently marketed for treating ADHD. The study will analyze the risks of all the drugs as a whole, and risks of the drugs grouped by class. The analysis will take about 2 two years to complete. Results are expected to be important not only to patients, their families and health care providers, but also to government insurance programs. Medicaid, Medicare, and the State Children's Health Insurance Program provide reimbursement for drugs prescribed for ADHD. This information could also be used to inform product labeling, which is used by health care providers when making treatment decisions. 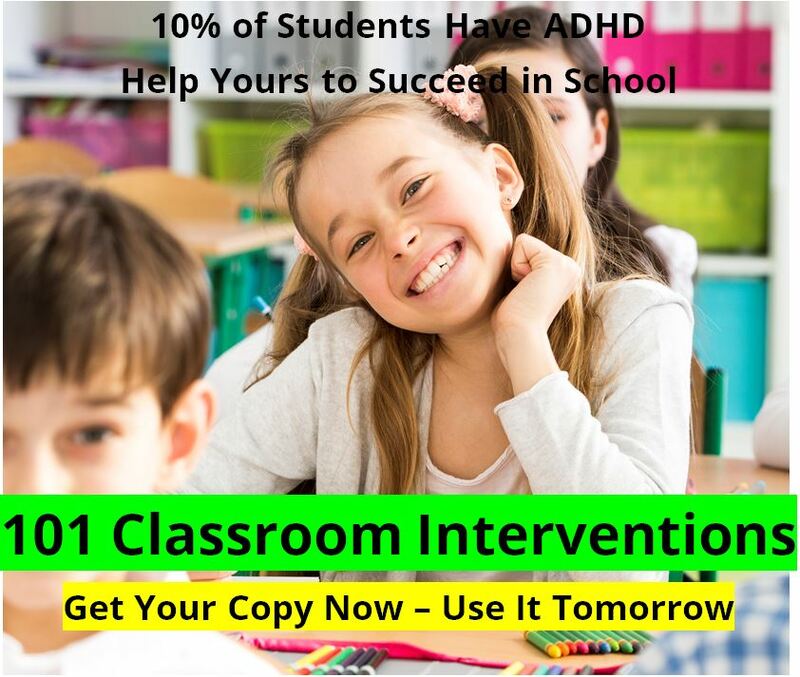 ADHD is a behavioral disorder that, in many patients, causes hyperactivity, and may have a significant impact on school performance and social functioning. 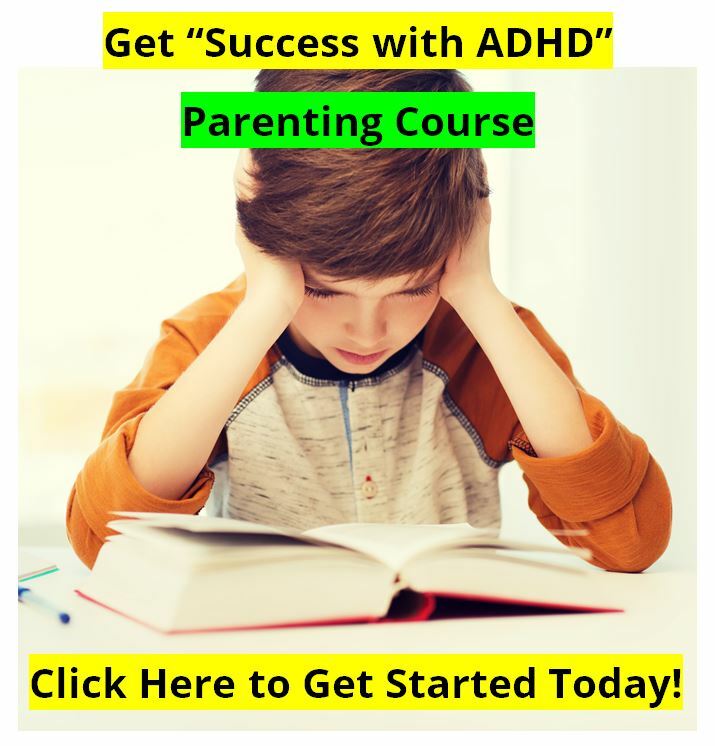 According to the National Institute of Mental Health, ADHD affects approximately 3 percent to 5 percent of school-age children and about 4 percent of adults. Use of ADHD drugs has increased in recent years among children and adults. A recent AHRQ analysis of medication expenditures found three ADHD drugs—Concerta, Strattera, and Adderall—ranked among the top five drugs prescribed for children ages 17 years and younger. About $1.3 billion was spent on those drugs in 2004, the study estimated. Adult use is also believed to be increasing. In May 2006, based on a review of anecdotal reports of heart attack, stroke and sudden death among patients taking usual doses of ADHD medications, the FDA asked drug manufacturers to revise product labeling to reflect concerns about possible adverse events. Drug manufacturers have created patient Medication Guides for individual products to help patients understand risks. 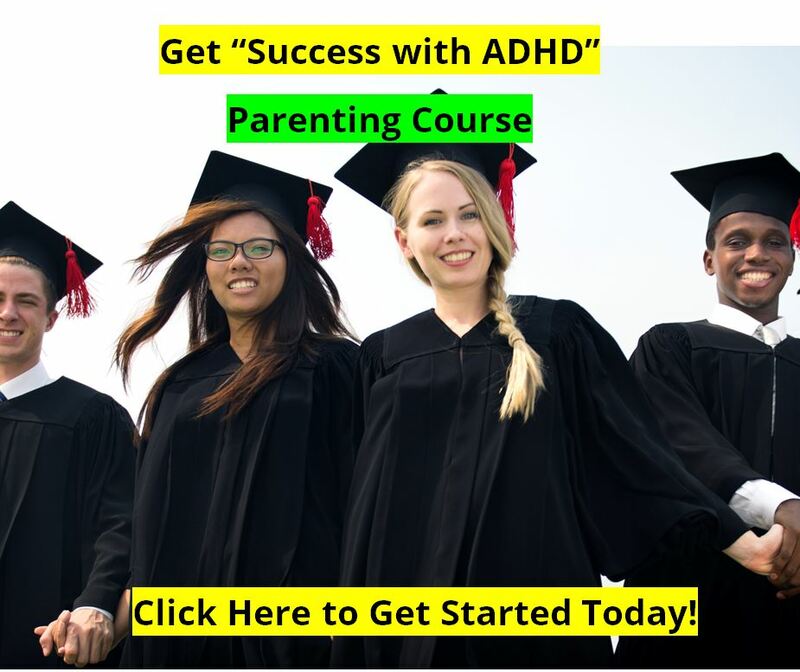 FDA and AHRQ recommend that individuals using or being considered for treatment with ADHD drug products work with their physician or other health care professional to develop a treatment plan that includes a careful health history and evaluation of current health status, particularly for cardiovascular and psychiatric problems, including assessment for a family history of such problems.